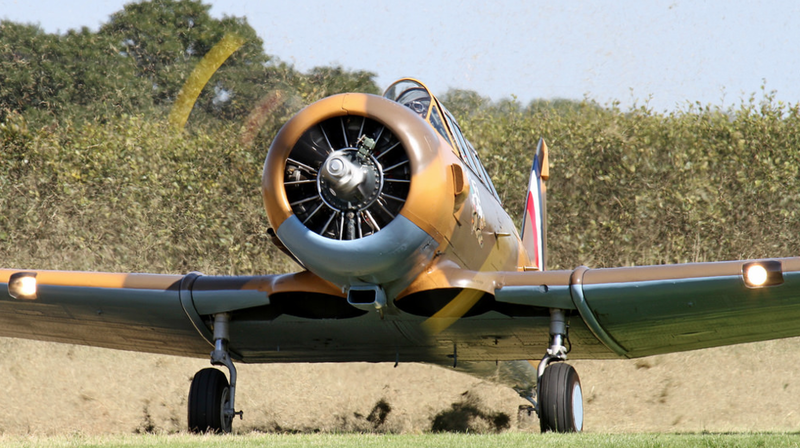 We're extremely proud to offer for 2018 the chance to fly in AJ841 - a North American Harvard which goes by the name of the 'Wacky Wabbit'. 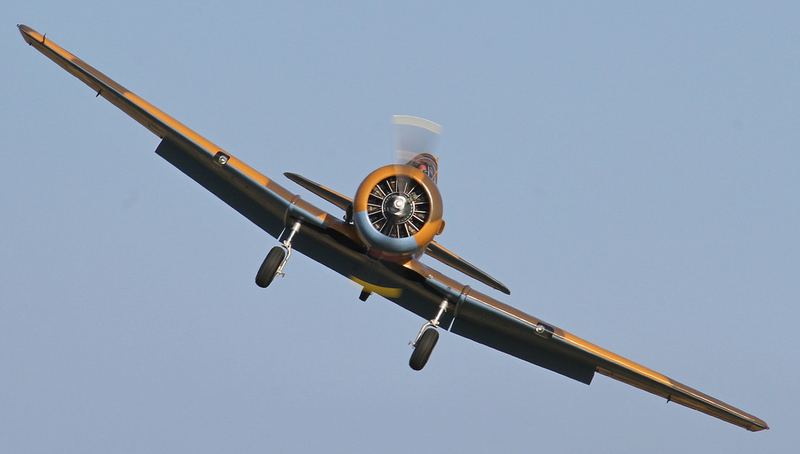 Used by the Royal Air Force and United States Air Force in WWII the Harvard was known as the 'Pilot maker'. 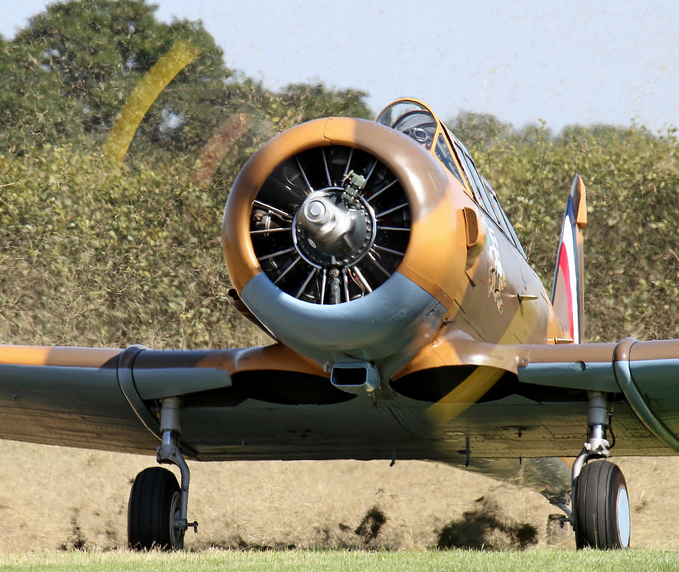 The 600hp radial powered AJ841 would have trained pilots during their training towards fighter types such as the Spitfire, Hurricane & P51 Mustang and would have been a common sight at the former RAF Eshott. You'll have the chance to take the controls and will even be offered the opportunity to do basic aerobatic flying in this adrenaline fuelled experience. // Duration: 20 or 30 minutes in the air. Allow up to 30 minutes either side of your booked slot during busy periods. // Availability: Flights available during summer months subject to weather and aircraft serviceability. // Accessibility: You'll need to be able to climb into AJ841 for this experience - ask if you're not sure.